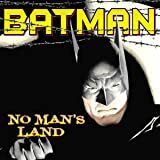 In this second NO MAN'S LAND collection, Batman and his allies continue their fight to save Gotham City in its darkest hour. 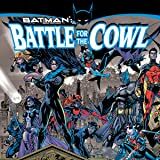 Assuming a new persona as Batgirl, the Huntress joins forces with Barbara Gordon, while Nightwing tries to help the city's remaining citizens. 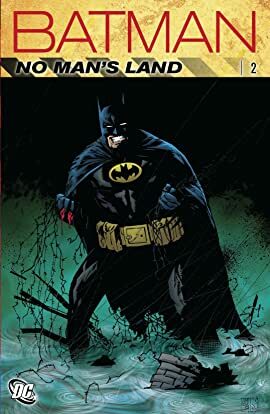 But is this a fight Batman cannot hope to win? 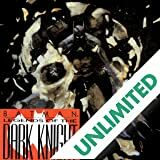 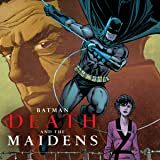 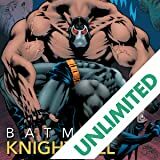 This massive volume collects BATMAN: LEGENDS OF THE DARK KNIGHT #119-121, BATMAN: SHADOW OF THE BAT #87 and 88, BATMAN #567 and 568, DETECTIVE COMICS #734 and 735, YOUNG JUSTICE IN NO MAN'S LAND #1, ROBIN #67, AZRAEL: AGENT OF THE BAT #56, BATMAN CHRONICLES #17, NIGHTWING #35-37 and CATWOMAN #72-74.